If you look closely at Triangle City, you will notice some things that, although not a "problem" on an improv quilt, they might be issues for the "quilt police". In fact these things are perfectly at home as part of an improv project and I love this little quilt. But, just so you know, I did not intend them to happen. I expected some trouble but I should have known that these decisions would add up to a real problem. The quilt warped and stretched, and I wondered if I would have any chance of fixing it. At the stage you see in the above picture where I attempted to flatten the quilt against my design wall - and I should have taken more pictures but I was not a happy camper - I started trimming it in my usual way, taking a line off some piecing line that I knew was straight. That was another mistake as it left me later with less room to trim later, and thus some of the trimming went right through triangles. When it was clearly not square or lying flat, I reasoned that it would be best to know what a wash would actually do to it before I did a final trim and added the binding. So I washed it unbound and dried it too. After the wash, I picked the best lines I could and trimmed it properly so that the corners were square and the sides straight. Then I bound it, which created a new problem. See how the binding is making the edges all wavy, look at the left and bottom edges in the photo, and it looked far worse in person than this photo. So back into the washer and dryer it went with my fingers crossed that it would sort itself out - despite the fact that all my fabrics are pre-washed so there was no real shrink left in that binding. And luckily the wash was a good fix. Quilt bloggers and readers often discuss the lack of realism in the way we describe our process or our finished quilts. We also encourage each other to celebrate our work, not point out every little deficiency that no one cares about in the finished product. So my Ta Da post is just that, I am totally smitten with this quilt, it is quirky, cheerful and a successful little quilt. Today's post gives you the quilting outtakes, without the head scratching, colourful language and the stomping about that accompanied the reasoning and decision making. I have to say it feels less fun to share the outtakes, but maybe you can learn from them too. Although I am sure that now when you look at this quirky little quilt you will be noticing all its problems forever after, sigh. The real lesson for me was, don't give up and don't get mad, as in the end I truly am smitten with this little quilt. You have till 3:00 p.m. MST (about 10:00 pm in the UK) to enter the draw sponsored by the Fat Quarter Shop to win the Daydreams layer cake, go here if you have not yet done so - I only wish I could win this one. And tonight, I will be starting the long arm assembly, there might be more colourful language happening in my quilting room, we shall see. I'll share on Instagram and here too, as I go. I'm actually really glad you posted this. Real mistakes do happen in real quilts and you did a great job fixing them in my opinion. The overall texture is great, the fixes add to the improv look, and most especially you are showing how fantastic a quilt can look and to not give up on the learning process! 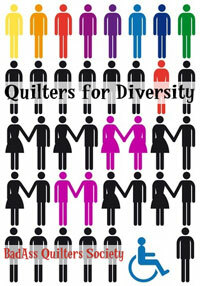 I saw this quilt in the Ta Da post and liked it, but it is this post that really makes me appreciate it. This post makes the quilt a little more real to me. By explaining the process you have made me feel that I may one day be able to create (and fix) a similar quilt, where as when I only see the finished quilt it seems to be beyond what I may be capable of, even with lots of practice. Thank you for sharing the process. Though you say this post "was less fun." I actually enjoy posts like this the most. I feel all that you experienced is what I go through with every single quilt...some problem that ends in a compromise, leaving me feeling yuck, but then in the end it always turns out good! And if you hadn't pointed it out, no one would have ever know, but thank you for pointing it out!!!! Ditto on what's been said. We ALL have mistakes...generally we don't like to share those. I give you BIG kudos for sharing this so we can all feel like, hey we are all normal. :) I love this quilt and it's simplicity and improve galore. High five! Good to know you head scratch and stomp with the rest of us! Sharing our troubleshooting can be helpful and not leave us feeling that we are the only one this wrinkle or pucker or whatever has happened to. Every time I quilt on the diagonal I find my fabrics shift way more than when I quilt straight on. I guess with triangles that has been concentratedby your dense quilting. However, I would never have known if you hadn't shown us! I'm glad you posted this too. Process is what it is, and we all have "issues" occasionally and it's good to share them. I still struggle over what angled straight-line does to a quilt - I feel like I have alot to learn there even though I do it alot. 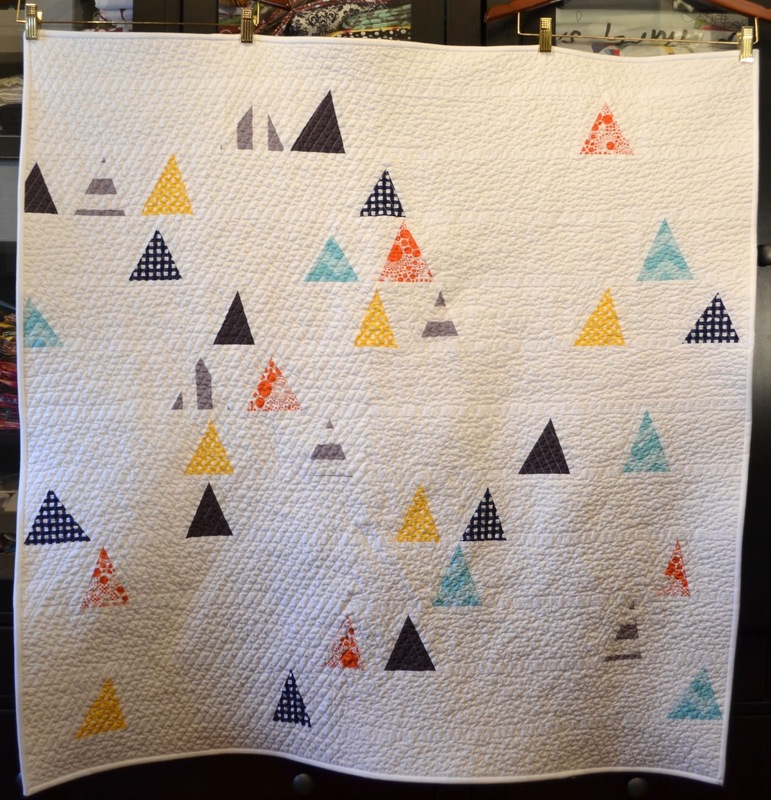 As a finished quilt, though, Triangle City is a real success! Even with you pointing out the 'errors' I still had trouble seeing them. I think we all have issues along the way, I for one, end up loving the quilts all the more for it! Good luck with the construction, I can totally relate to wavy and not square quilts, but if you hadn't pointed any of these things out I wouldn't notice. Plus I think it wouldn't be as good if they were all lined up perfectly, I like the feel it has. Really interesting process post to read. Not sure if you have the Ann Petsersen Crafty class on machine quilting (beyond basics or something like that) as she has an excellent (and new to me) method of getting rid of wavy edges. Thanks for sharing. Good to know we all have some sort of issues and things are not always perfect. Great post! Very good stuff to know. Obviously this kind of quilting is better when there is negative space to help sort out the warping. I love the look of your dense quilting, but I had wondered what it all looked like before the binding. Thanks so much for sharing! Nice post and very thought provoking! I'm wondering if you considered blocking it, especially since you prewashed all the fabrics? I've never blocked a quilt but I was tempted to on a small wall quilt that took on a certain wonkiness after being heavily quilted; however, I didn't prewash and was afraid of the dye running onto the white background. Just curious... thanks very much for this post! 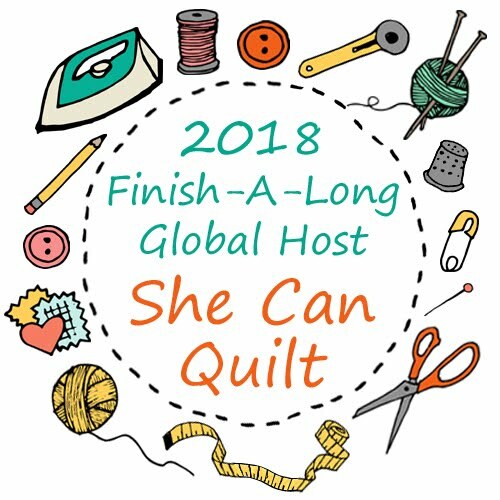 I love a ta dah post as much as everyone else but what i truly appreciate is the progress posts and hearing peoples experience of quilting because that's a great way to learn and it is so interesting! I think the quirks and problems are just as important as the 'ta-da' moment. 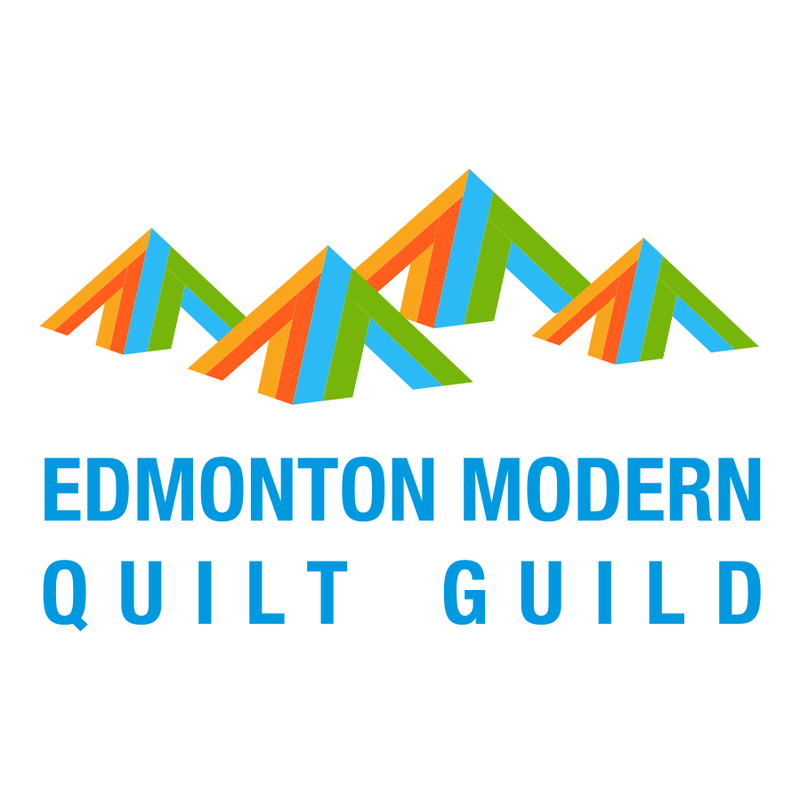 I know for a while there was a movement for bloggers to share more on the progress of quilts, not just the results. Its good to know that not everyone is perfect all the time and to share with others how to try to avoid the same mistakes in the future. See now I am thinking that most of your quilts do not encounter any problems, as I am forever trimming, pretending that smoothing things out will make it stay flat by magic!! Thank you for sharing this. It's so encouraging that even for someone whose work I consider AMAZING not everything's "perfect". I'm trying to learn that striving for perfection isn't necessary and for me has been such a hold up to the creative process. Thanks for the encouragement to let go and let learning happen along the way while enjoying the process! Have a wonderful time getting to know your new long arm. I can't wait to see a photo or two! I really love to see the progress. The out takes make me realise that no one else is perfect, so I should just shut up and sew :-) your quilt is beautiful and it deserves it's ta da. But honestly, a ta da is more impressive when you know how hard it was to get there. It is generous to share your learning process with this quilt - hearing about it is so helpful and makes me love the quilt even more! Although you might have had fun sharing the outtakes, it makes me realize that we are all learning on this journey even though I am way behind where you are. And you are right, I didn't see the "mistakes" and I really won't notice them the next time I look either. Good luck with the assembly. Sorry, I meant to say might not have had fun. Solutions and smart ones at that, I might add, for dealing with our quilting problems make for very interesting and helpful posts. Thanks for sharing.....I love the quilt as well, so nice to see it in real life. I really like the out takes. 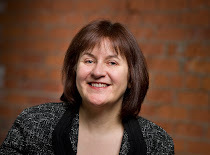 Nice to see the real world- and it had a good outcome anyway! I'm so happy that you posted about your quilt. I think it is beautiful. I have two quilts which had severe. major. problems with laying flat. Blocking helped a lot, enough so that I did not feel bad about donating one for charity (its intended purpose from the start), the other one is 'ageing' in the linen closet. I think your quilt turned out beautifully! Thank you for sharing all your trial and tribulations and how you stuck with it and didn't just stow it in the closet like I might have done! I am quite new at imrov and quilting on my home machine and it is so nice to read about your process and perseverance! Very refreshing! Leanne this quilt is so beautiful. I love everything about it. 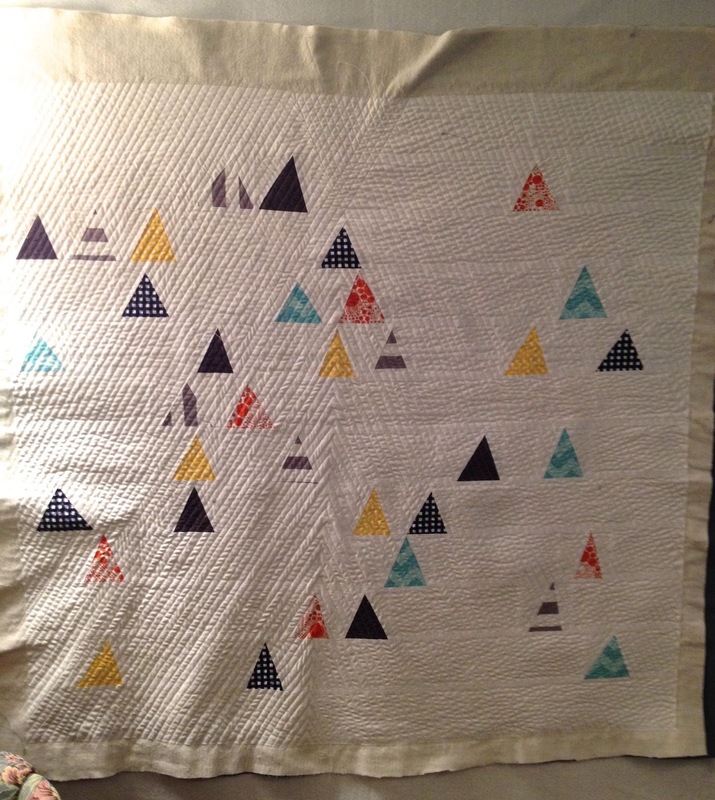 I wouldn't care if the triangles are not straight or the quilting didn't come out perfect. It gives it it's character and it becomes one of a kind which you end up having a soft spot for for the rest of your life. ( yes it is just like falling in love with someone special... Erin you are such a sap😜). Well I love it and if you don't want it... It can come to a good home here. Thanks so much for sharing the outtakes! I often despair at my lack of skill. Reading your breakdown of problem, cause and solutions helps me see that I can have a problem, try various solutions & still love the not quite perfect quilt!! Thanks for sharing your honest story. I would have given up on the quilt, so I applaud you for finishing it as it was so worth doing that!! It's so refreshing to read this post! As a new self taught quilter I have had all these sorts of problems whilst learning. The internet has a been fantastic source of information because of wonderful people like yourself sharing in blogs and tutorials. I have just decided to go for it try new techniques and then learn from my mistakes :) Thanks for sharing. Your quilt is awesome! Thanks for sharing all this with us. It sounds like quite a struggle but you have a fun quilt. Your quilt is beautiful! I appreciate you sharing your frustrations along the way. It turned out lovely. Thank you. I learned more from this one post than I have a dozen others I've read, It encouraged me more too. 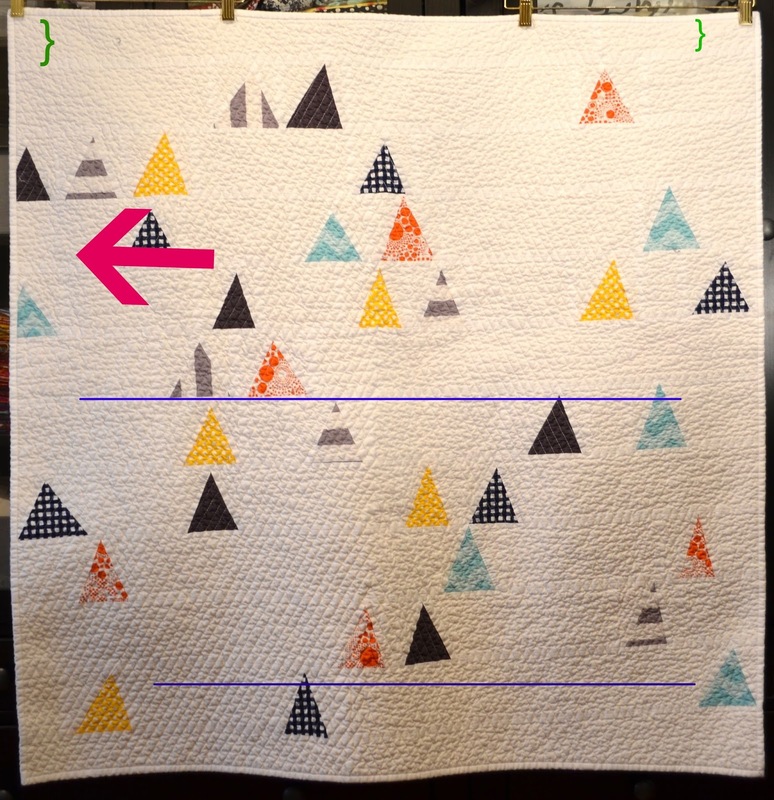 I know bloggers make mistakes on their quilts even though they don't say so. I get frustrated when I make mistakes because I should be perfect like everyone else online. You rock! What I mostly learnt from this is that even if the maker sees errors , the viewer sees a gorgeous quilt and that just as I think you are too hard on yourself, maybe I'm too hard on myself!!!!!!! Hi Leanne. I am really enjoying your posts. Thank you for them all, warts and all. The triangles quilt that was challenging after the quilting may be more stable if you use a batting with scrim, like a Warm and Natural. One of your pics made it look like it may have been a cotton batting without scrim. Just a thought. Beautiful none the less and I love it too. Thank you for sharing this! Your quilt is beautiful! I greatly appreciate this post. I guess I would classify myself as a confident/adventurous beginner, and nothing I make turns out exactly how I want it to, and I often stare at the flaws rather than appreciate the beauty of the finished product. I would have never noticed any of the outtakes you pointed out, but I'm grateful you did, especially because you explained why/how they occurred. I think pointing out mistakes and complaining is one thing, but you treated this as a learning/teaching experience. I love the tone of this post-it's fresh and one I haven't found often in the blogosphere. Thanks again-I love your work! !